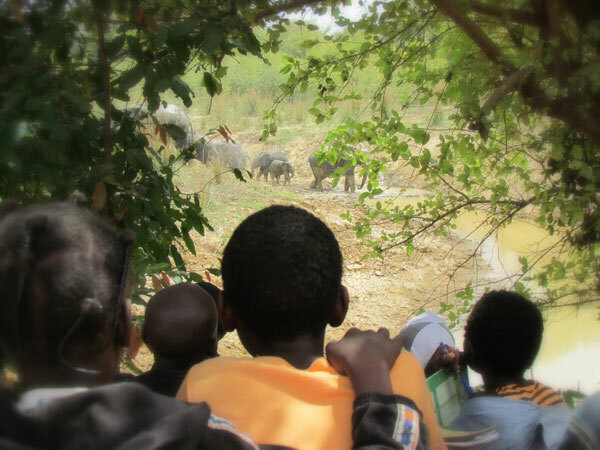 IEF is now accepting proposals for 2016 AFRICAN ELEPHANT IN SITU Conservation Funding Support. IEF is now accepting proposals for 2016 ASIAN ELEPHANT IN SITU Conservation Funding Support. IEF is now accepting proposals for 2016 EX SITU Elephant Conservation and Research Funding.Support.